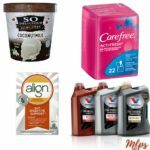 CVS: Rimmel Eyeliner & Mascara Just $0.40 Each 4/14 Only! Only 4/14, CVS has a great deal on Rimmel Eyeliner & Mascara. CVS has it for only $5.99 and $6.79 each. 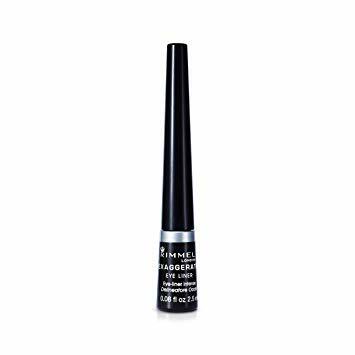 Plus you can add FREE Rimmel Eyeliner wyb Rimmel Mascara coupon to bring the price down to $6.79. There is also an Extra Care Bucks offer you can submit. 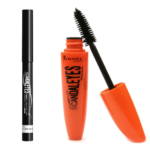 You can get Rimmel Eyeliner & Mascara Just $0.40 Each after offers.